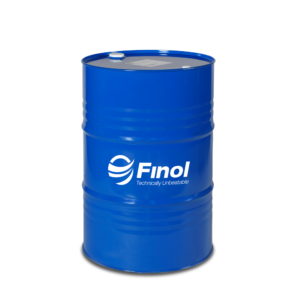 Synthetic technology multigrade oil for Petrol and Diesel engines, formulation using a set of carefully selected additives to comply with the latest European Automobile Manufacturers Association standards. 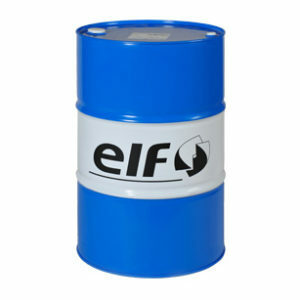 * Adapted to cover requirements of both recent Gasoline/diesel engines*. * Specially conceived to comply with after-treatment technologies. 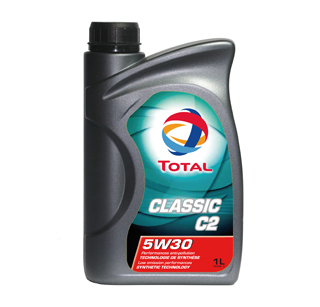 * TOTAL CLASSIC C2 5W30 not only guarantees lower polluting emissions but also guarantees the best result for efficiency and durability of the after-treatment devices. * The high level of viscosity insures Immediate lubrication of engine parts during cold starts, leading to longer engine life.